Experts have known for long: Collomix is a strong partner, when it comes to bring colour to construction projects. 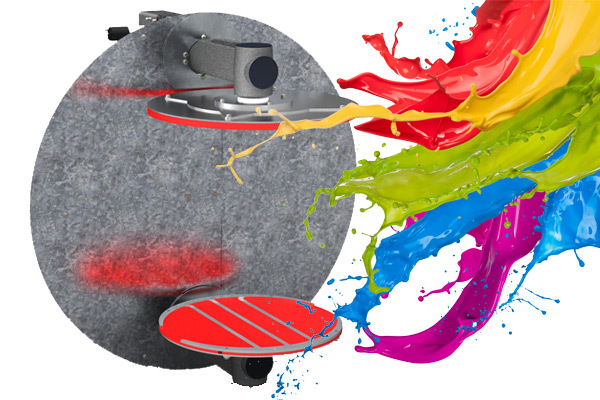 Our shakers and gyroscopic mixers have been proven in use for more than 40 years in paints retail directly at the point of sale. 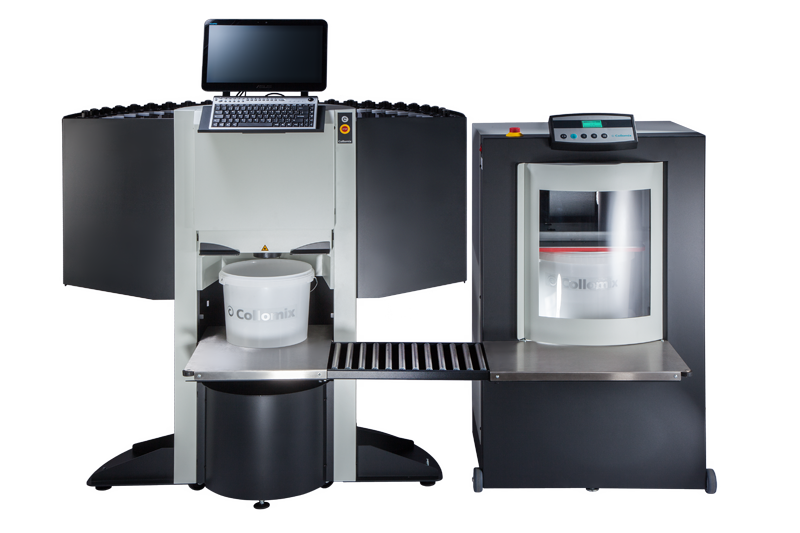 Collomix offers a complete tinting solution for the trade with its TINTA colorant dispenser combined with one or more mixers with innovative features and utmost efficiency. 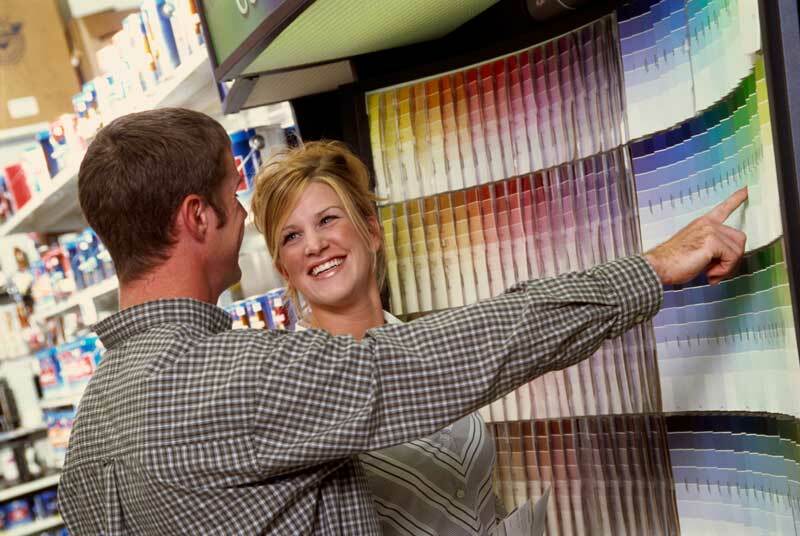 Enabling you to focus on the essentials: Selling perfect paint! 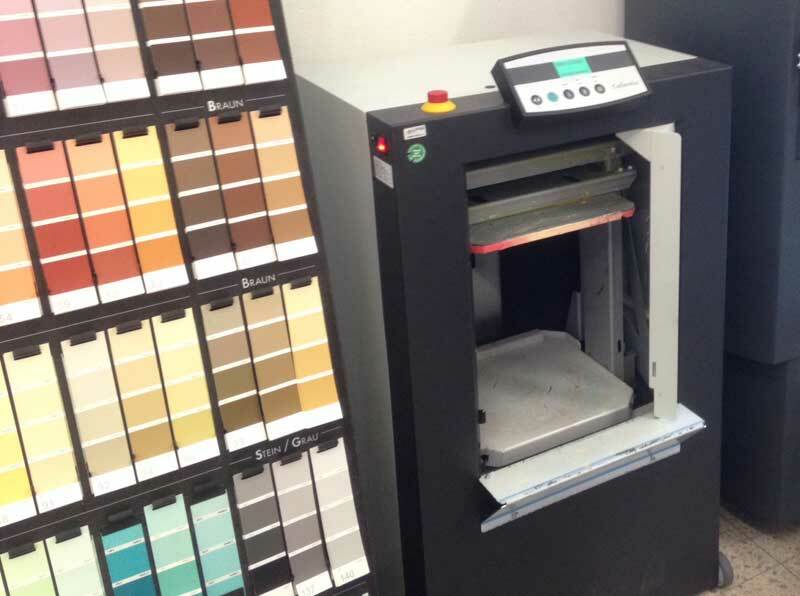 Make your customers’ colour wishes come true directly at the point of sale with the state of the art tinting and mixing technology by Collomix. Your customers’ individual colour wishes can be precisely reproduced even after many years. 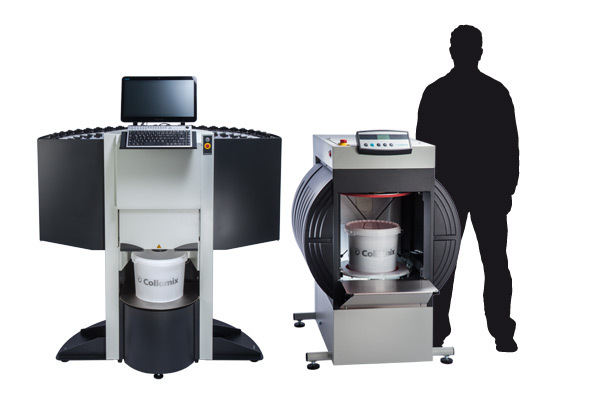 Simultaneous dosing of numerous colorants in the Collomix Tinta dispenser, combined with higher mixing speed afforded by the Collomix gyroscopic mixer / shaker (as compared to competitor products) enables perfect mixing results within the shortest times. Clever ergonomics when handling the dispenser through low filling heights and a movable dosing head and for mixers, thanks to the push & slide concept. The Collomix gyroscopic mixers and shakers can be installed in the most confined sales rooms thanks to their compact and space-saving design. Likewise, the machine’s smooth operation makes it suitable for virtually every location. 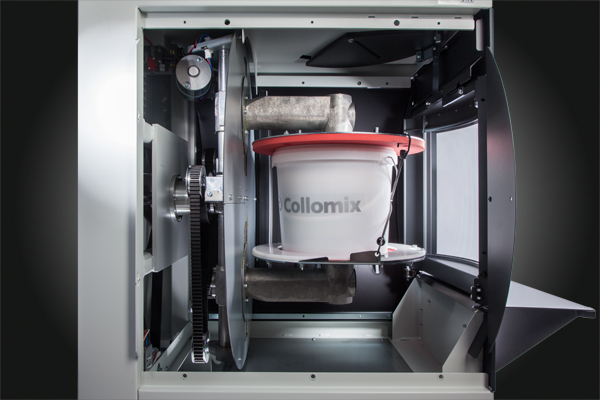 The highly robust Collomix gyroscopic mixers and shakers stand for highest reliability in everyday applications at the point of sale. 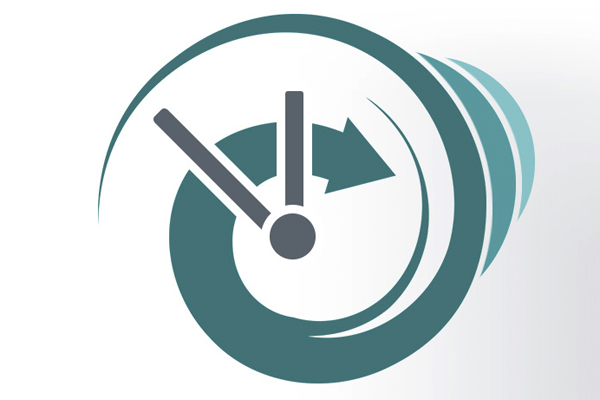 The robust design ensures a seamless business operation even in continuous use.